Go over to navel gazing and check out the blog book she's putting together for the nie nie fund. 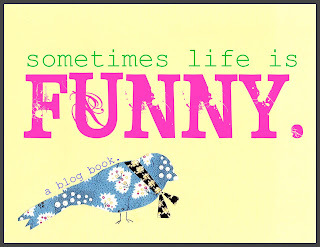 It's called Sometimes LIfe is Funny...written by bloggers. 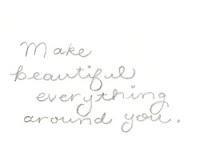 That's you. You're a blogger. A popular demographic. So hurry, the deadline for submissions is September 30, like soon. I've submitted some cover art, for fun. Because I'm feeling abmitious. This lady is in big blog status, so the chances of being included are like, major milk spittin' funny and I got 3 Degrees in Design from all the fancy schools my artsy parents own and I'm chummy with Martha Designer goodness. NOne of which fit my description. But maybe not. Sue, we're on a first name basis, she doesn't know it, might be looking for totally normal dorky folks like ourselves. Um...I did not just insult my readership. YOu guys are the funniest dorky folks I know. That's a great cover option! I love it for reals! Cally I love it! Very cute. Love the kerchif on the bird.